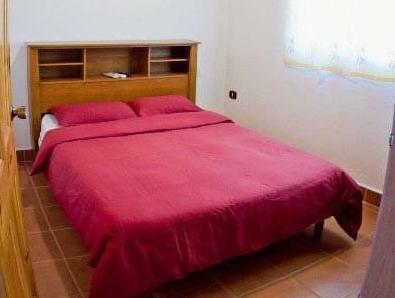 ﻿ Best Price on Hotel Mediterraneo in San Jose Pinilla + Reviews! Offering a swimming pool, a garden, sun terrace and surf lessons, Hotel Mediterraneo is located 3 minutes’ drive from Avellanas Beach and 15 minutes’ drive from Tamarindo Beach. Free WiFi is available in the entire property. 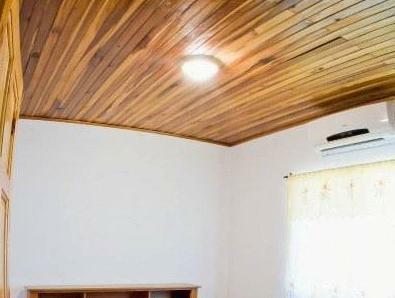 The rooms and apartments feature air conditioning, ceiling fan, coffee maker, microwave and fridge. The bathrooms are private and come with shower and free toiletries. The room also includes a TV. The property offers a pizzeria and spaghetteria. A variety of restaurants are also located within 2 km. Guests at Hotel Mediterraneo can find available surfboard rental, car rental assistance and tour assistance. This hotel has a quick and easy access to all the beaches in Guanacaste: Playa Negra, Playa Avellanas, Tamarindo, Playa Grande, Playa Langosta, Playa Junquillal, Playa Marbella. The hotel is 20 minutes’ drive from Las Baulas National Marine Park and 1 hour’s drive from Daniel Oduber International Airport. Tamarindo Local Airport is 13 km away.